Bordeaux is world famous for its prestigious chateaus and many wine lovers around the globe would love to have the opportunity to visit this wine region. 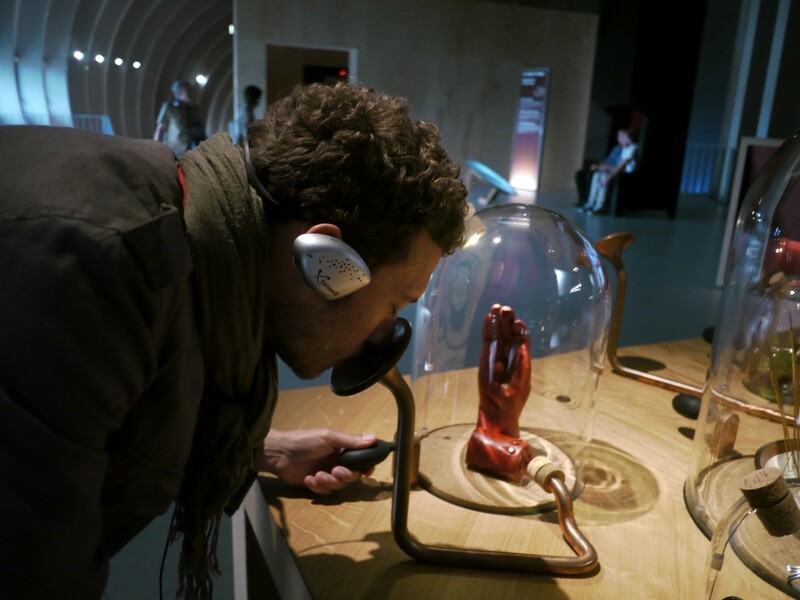 This autumn I had the chance to go to Bordeaux thanks to the Medoc Wine Council. Here is what you can do in the city with 24 hours to spare before heading out to the vineyards! Once you arrive in Bordeaux, you immediately can feel the city’s clean open spaces blended with some outstanding architecture. 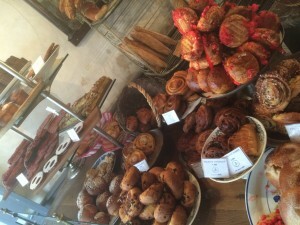 I would recommend starting the day by having a pastry and a lovely locally roasted espresso at KURO Espresso Bar on 5 Rue Mautrec. 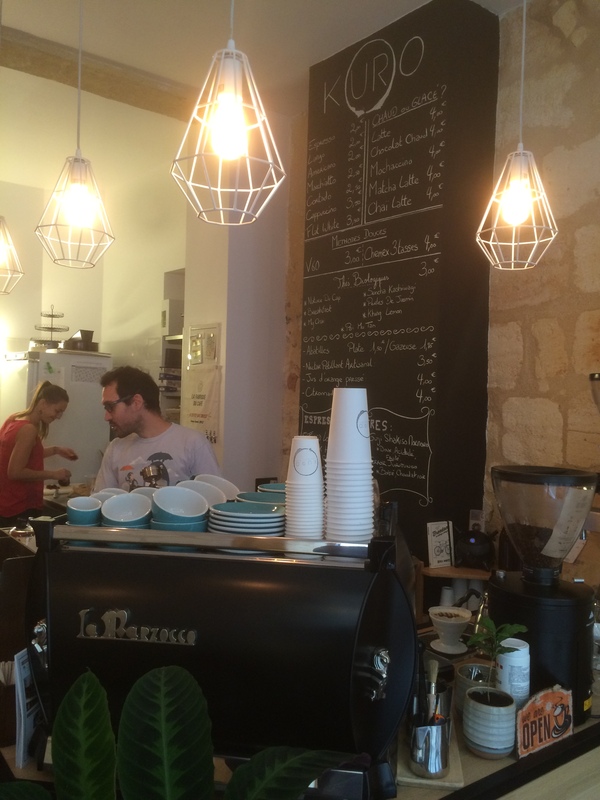 The specialty coffee scene in Bordeaux has really grown. There are half a dozen coffee shops that prepare coffee with care and love. To satisfy your caffeine and sugar fix, you can go to Hasnaa Chocolats Grand Cru on 4 Rue de la Vieille Tour to buy some well crafted bean bar chocolate. Following the sweet indulgence in the morning, I’d suggest paying a visit to the newly opened La Cité du Vin for a multi-cultural wine experience. The bold architecture really stands out and its ten floors house a permanent as well as temporary exhibitions. I strongly advise spending at least 3 hours here if you are a true wine lover as there is just so much to see. There is surely something to tickle your fancy. 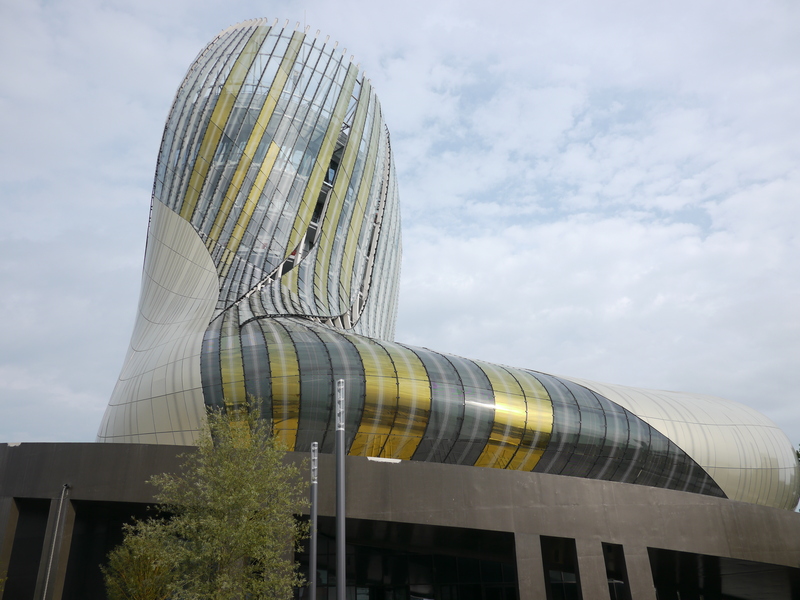 La Cité will take you deeper into the world of wine from grape growing, wine making to sensory experiences and historical stories. If you’d like to shop for wines from lesser known countries, they can be found in the extensive boutique cellar on the ground floor. 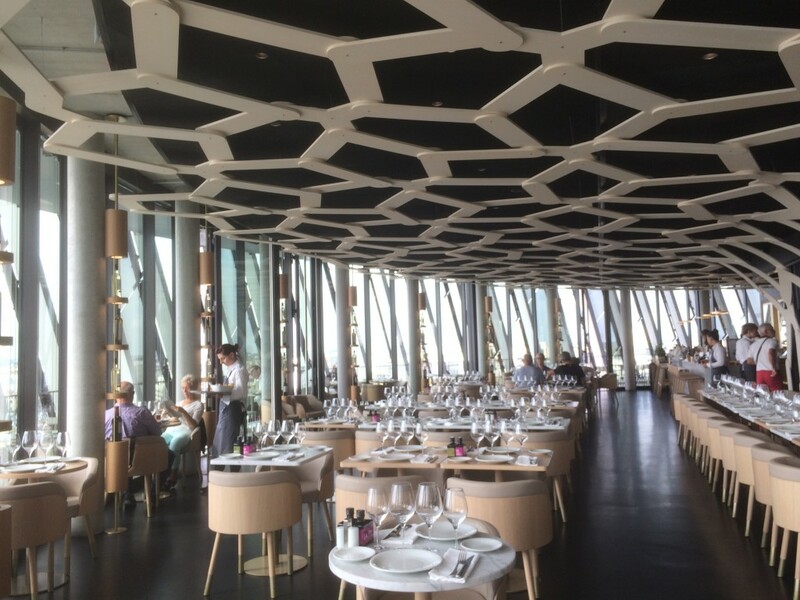 Following a few hours of wine wandering, I’m sure you’d love to have some lunch and Le 7 panoramic restaurant on the 7th floor is the perfect spot to enjoy some lovely French cuisine along with a magnificent view of the city of Bordeaux. After an enjoyable long lunch, you can take the convenient tram back to the heart of the city centre for some shopping and sightseeing. 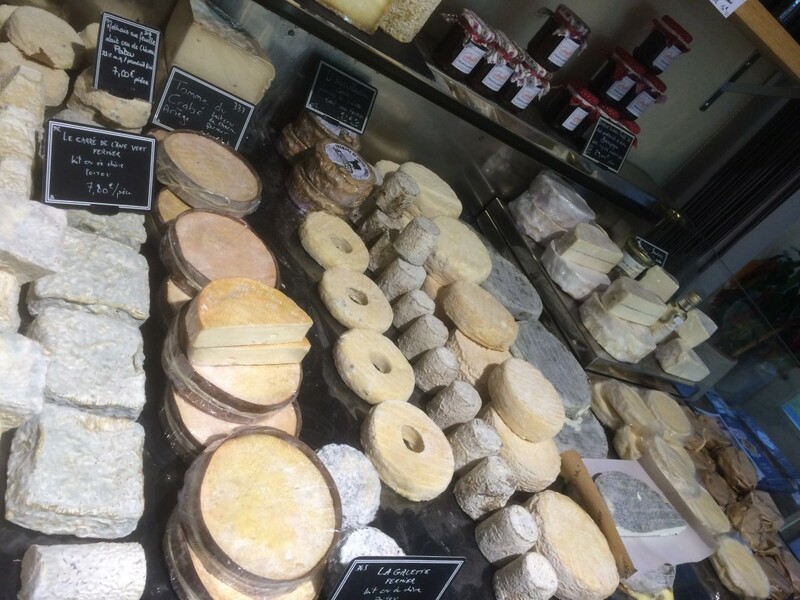 I’d highly recommend buying some artisanal French cheeses from Formagerie Deruelle on 66 Rue du Pas-Saint-Georges as souvenir. 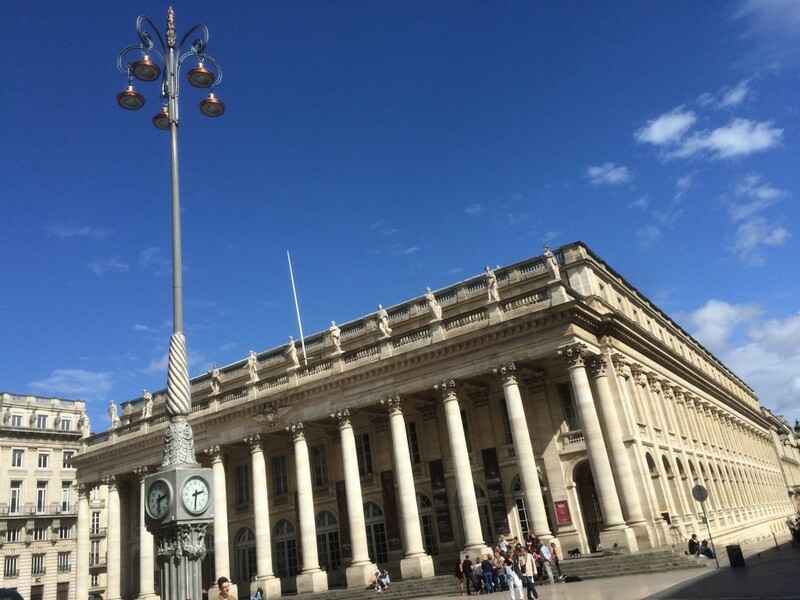 The city centre is a UNESCO world heritage site and you should roam around the streets to enjoy the charm of Bordeaux. Don’t forget to take photos of the beautiful Place de la Bourse at Le Miroir d’Eau to catch the reflection of this iconic sight, especially at night. Nothing is better than a big meal to round off a day in Bordeaux. 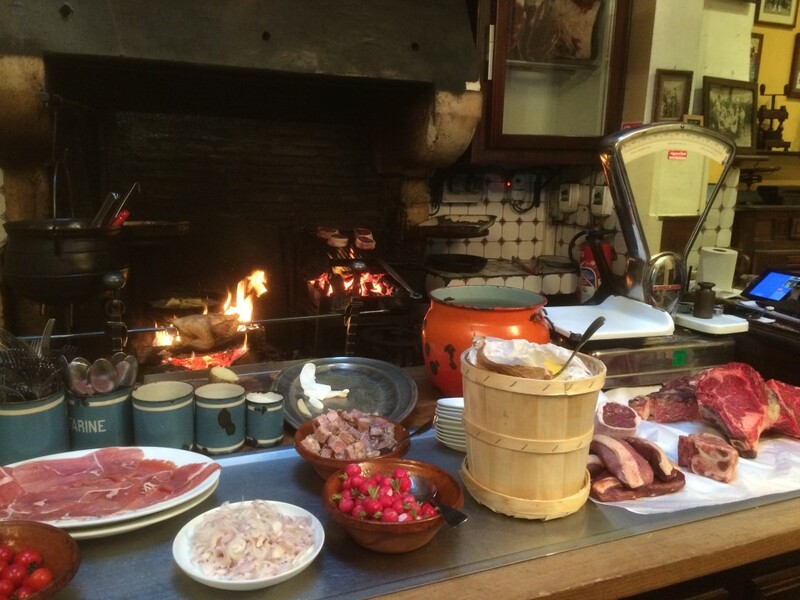 If you are a meat lover, you should visit La Tupina on 6 Rue Porte de la Monnaie. You can smell the meat cooking on the charcoal fire grill even from outside the restaurant door. 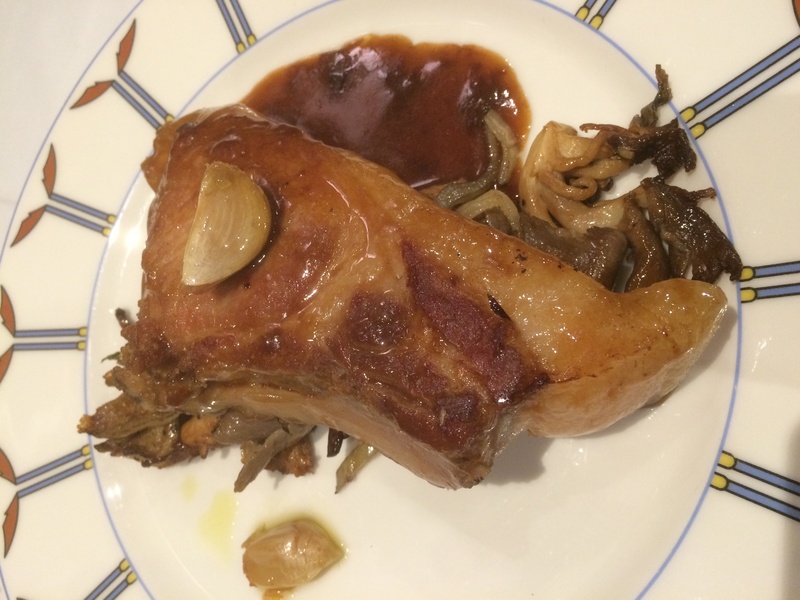 Last but not least, don’t forget to enjoy some well crafted Medoc wines with these flavourful dishes! Cheers! © 2016 環遊世界葡萄酒旅程 Around The World Wine Journey. All Rights Reserved.